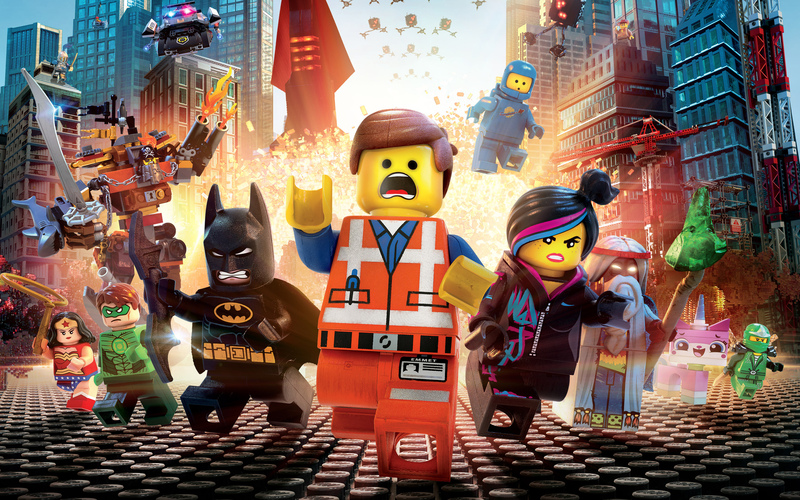 The Lego Movie Video Game lets you play through 45 levels with more than 90 characters (including Batman, Superman, Gandalf, and Benny) across different locations (including Flatbush Gulch and Cloud Cuckoo Land), all from the so-called brick flick. It challenges you to come up with new creations made of Lego bricks and collect Lego instruction pages for building new Master Builder masterpieces. 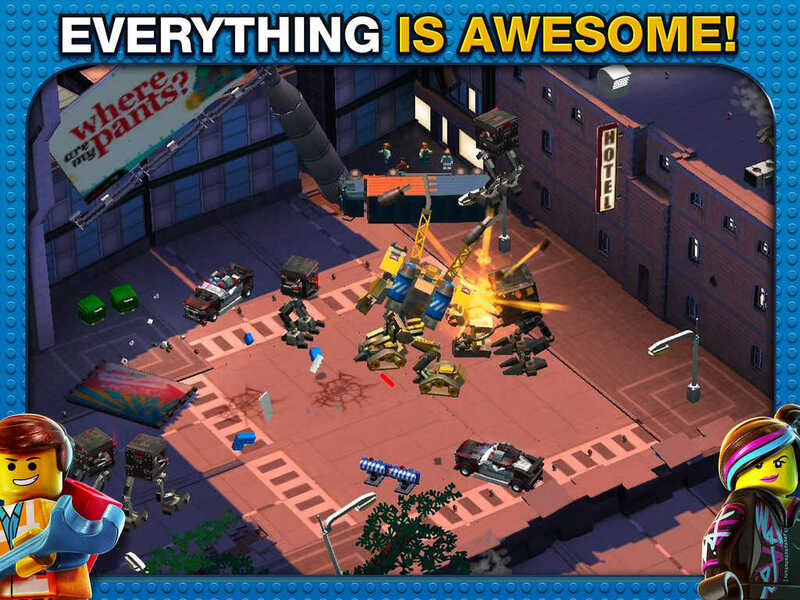 The Lego Movie Video Game also notably features the same impressive visual style of the film, which replicates the look and feel of stop-motion even as it’s computer-animated. Compatible with iPhone, iPod touch, and iPad running iOS 7.0 or later, The Lego Movie Video Game is available now on the App Store for $4.99. Note that on account of its huge amount of graphics and other content, the game requires as much as 2.2GB of available space to be downloaded to your iOS device. 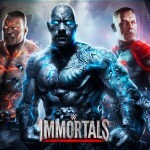 See also: The worlds of pro wrestling and Injustice: Gods Among Us collide in WWE Immortals, Zynga offers ‘looney’ twist on runner gaming with Looney Tunes Dash for iOS, and This new game lets you play Doodle Jump as DC Super Heroes beginning with Batman.